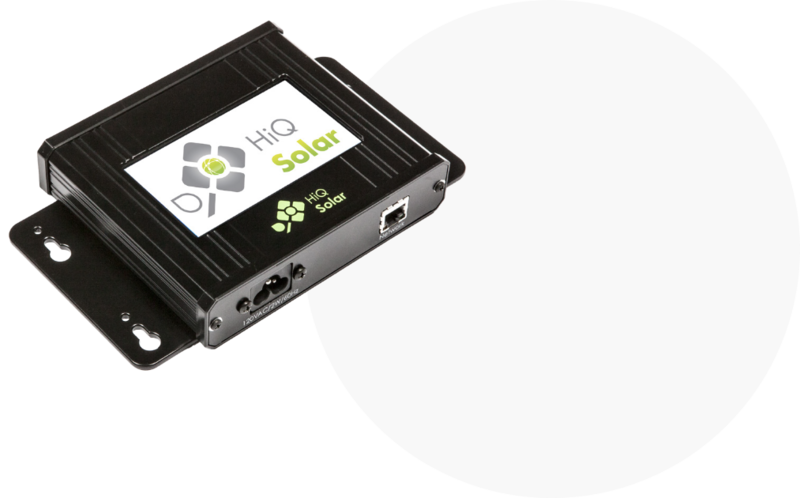 while HiQ solar inverter can operate without one, a wealth monitoring and control becomes available when a HiQ communications Gateway is added to the system. 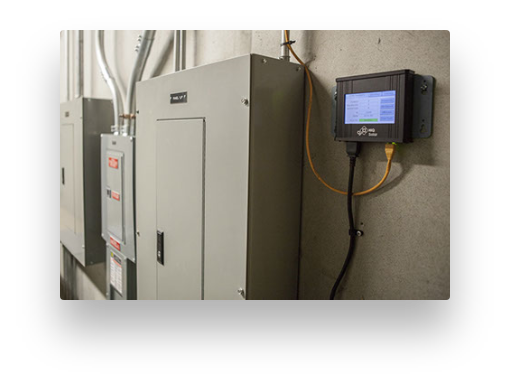 It communicates with local inverters over the power line by being plugged into one phase and uses a proprietary communication method that is robust and reliable. Instigating auto-discover on the device will cause it to quickly search out newly added inverters and report back. Once connected to HiQ inverters, the Gateway logs data in near-real-time and stores it on an internal SD card. Up to 10 years of data may be archived this way. Information may be accessed through the touch screen, or over an Ethernet network. The network connection gives access to the build-in-web server, allowing complete control from your computer through a web browser. 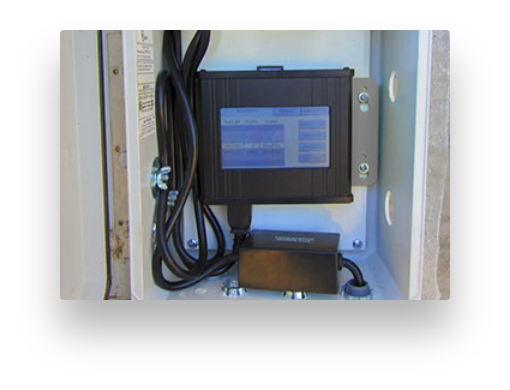 Depending upon conditions each Gateway may be used to monitor up to 200 inverters. Note that communications Gateway is for indoor use only. 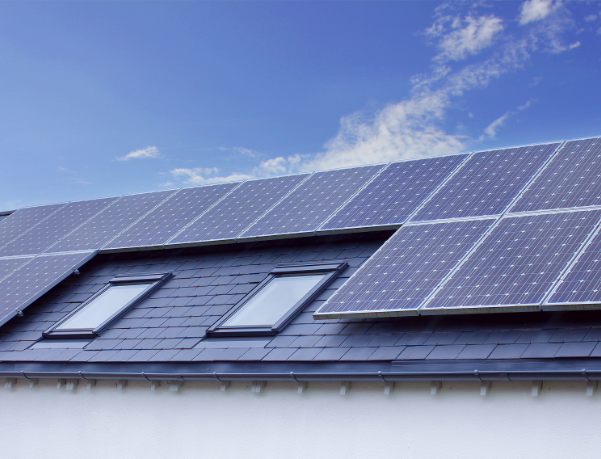 Occasionally PV install using TrueString inverters experience issues with the Power Line communication (PLC) used to communicate between the inverters and HiQ communications gateway. 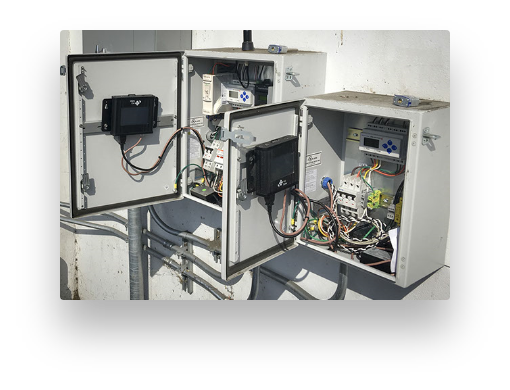 For this reason we offer PLC Cores which may be installed either during intial construction, or retrofitted if an issue become evident. More information ca be found here. GW-A Communication Gateway 120V(1ea.). Includes Ethernet cable(1ea. 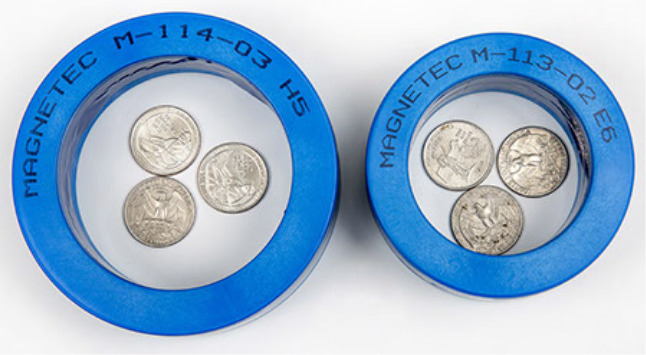 ), memory card for logging and storage of results and 120V power cable. GW-A Communication Gateway 277V(1ea.). 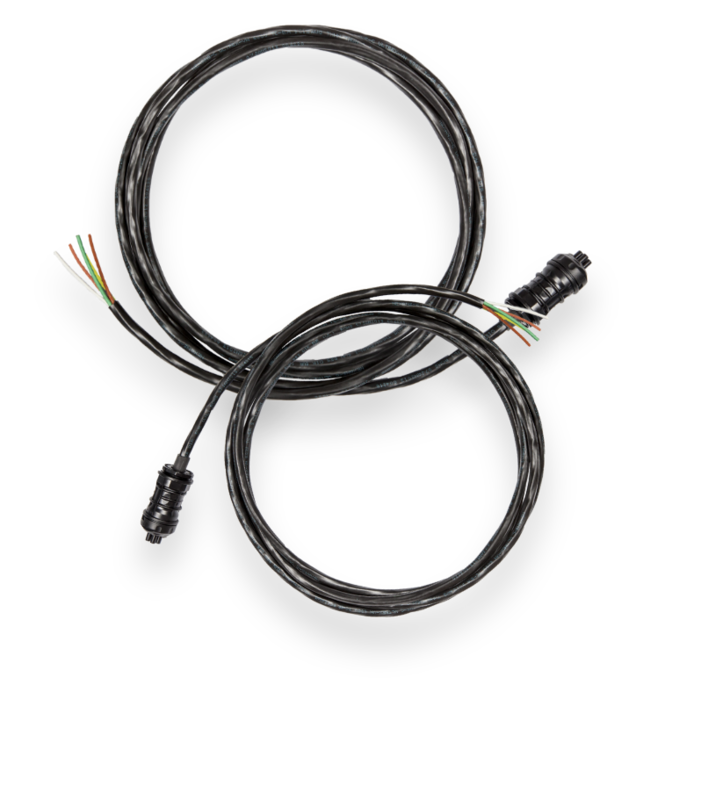 Includes Ethernet cable(1ea. ), memory card for logging and storage of results and 277V power cable.